"While it is not usually our position to offer rewards for our customers stolen property, this one is an exception. 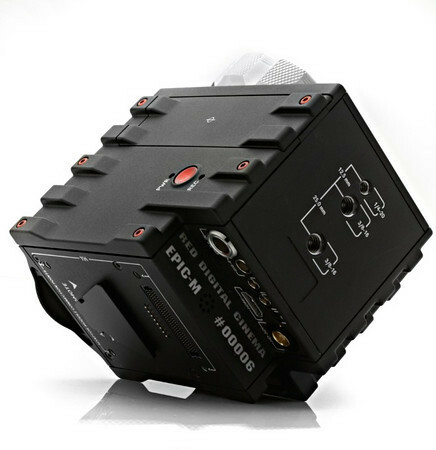 EPIC #00006 is truly a historic camera. It is the very 1st EPIC shipped to one of our customers and the way it was taken irritates me no end. We are now offering $100,000 for the safe return of EPIC #00006 and the rest of the system including the media with Mark's files... and the arrest and conviction of those that broke into Mark's chalet in France. We will ONLY pay this amount if there is an arrest and conviction of the parties as we are not interested to be ransomed by thieves. If you have any information regarding the theft, the location of Mark's property or any details that might solve this case, please contact anyone at RED and they will make sure I hear about it. Posting information on REDUSER is NOT a good idea for several reasons, including your own safety. Please do NOT post any information you have obtained. Any post we see on REDUSER regarding information on this case will be deleted."